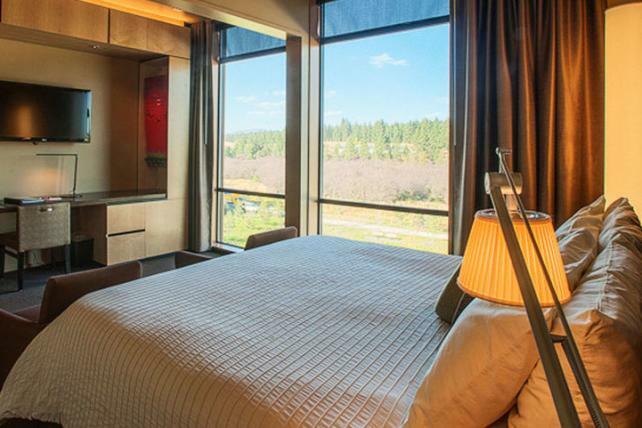 Coeur d’Alene Casino is offering guests a chance to cozy up with your significant other for a night away. Treat yourselves to one night in a deluxe spa tower room, a couple’s massage at Spa Ssakwa’q’n and two day passes to enjoy the spa’s pools, lounges and saunas. This special is available from November until the end of May and is subject to availability. Exclusions apply. Prices start at $259.99 Sunday-Thursday and can be booked with the promotional code COUPLEST and make it a weekend night for $299.99 Friday-Saturday with the code COUPLEF-S.